Everyone thrives in sunlight, but the most of us spend 90% of our time awake indoors. We often sit deep into the building, far away from windows, preventing us to enjoy the benefits from the healthy natural light. Wellbeing and health are affected negatively and we do not perform as well as we could. Via the Parans system with thin, flexible fiber optic cables you can get sunlight far from windows and deep into the building where the sunlight from windows cannot reach. 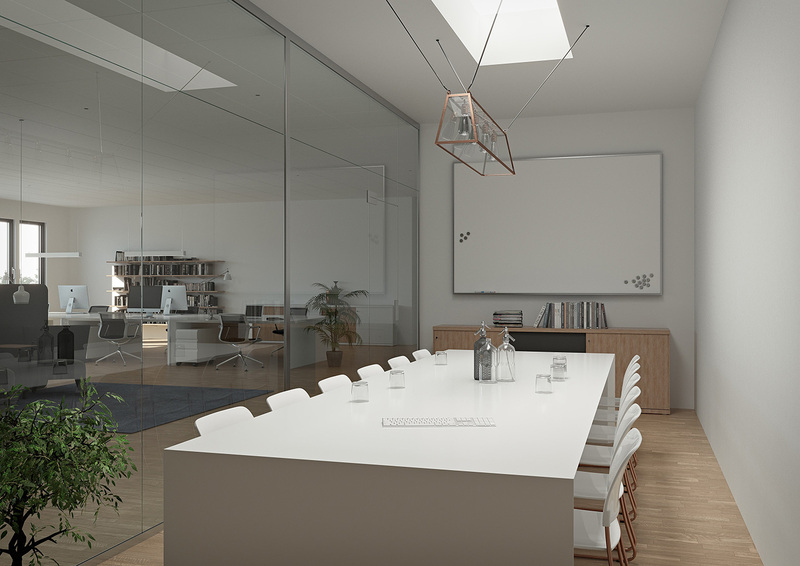 You are also able to balance the light dynamic in the room with light from the windows. As common as it is to have windows along the facade and that way bring in the natural light, as common it could be to have sunlight via a Parans system deeper in into the building. Which light experience suits you the best? Parans’ solutions are a contributor in all sustainable construction projects, both regarding humans and the environment aspect. 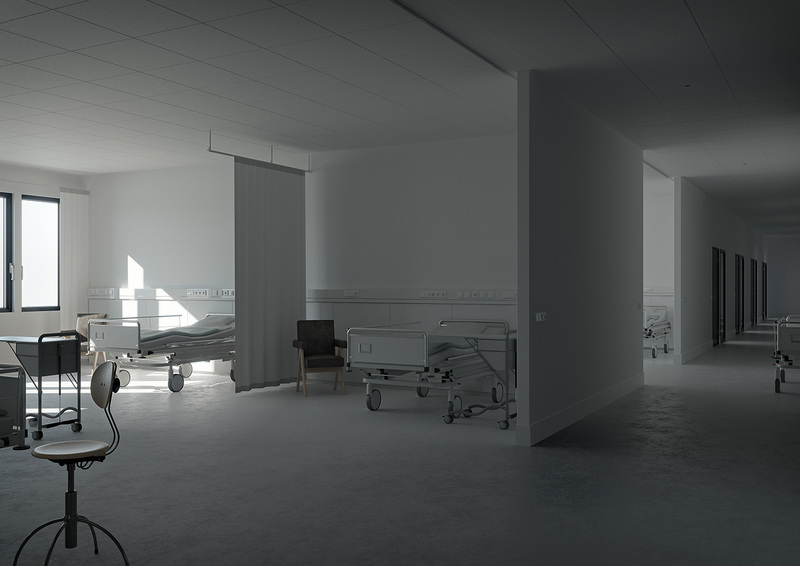 It is shown in studies that natural light has a good and positive impact on our health. 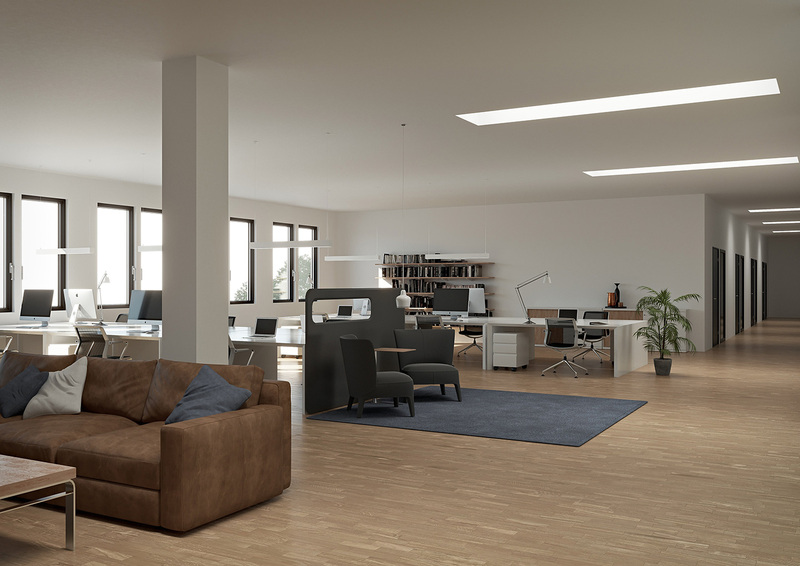 We feel better and thrive better in indoor environments filled with natural light. The learning capability increases and we become more productive. The natural light has an important impact on the human production of hormones that keep us awake at the right time and make us sleep well during the night. Today more than half of the world’s population lives in cities and the urbanization creates today a huge interest to densify the cities, and at many places in the world this means that the daylight will be a challenge. 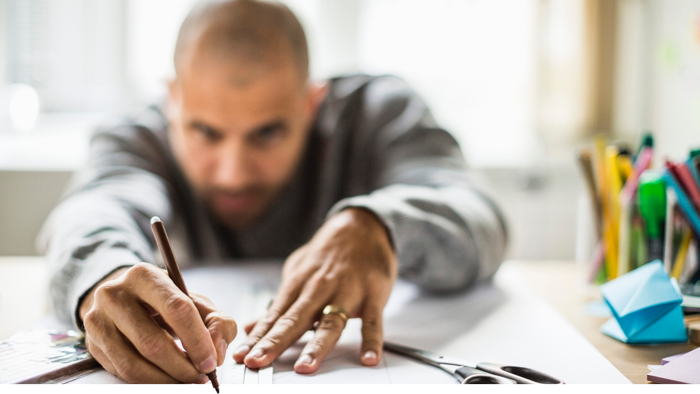 Deep buildings, dens block structure, increased demands on energy efficiency and older buildings to be adapted to new types of uses means that more and more people risk ending up in living and working environments with insufficient daylight. 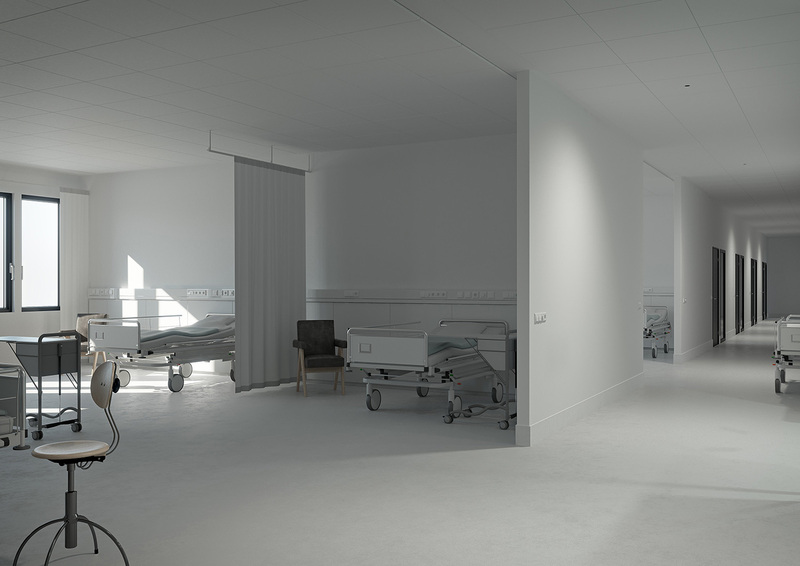 Parans allows the effective utilization of deep buildings and can be an easy and cost-effective alternative to major engagement in the property such as light shafts and complex retrofits. 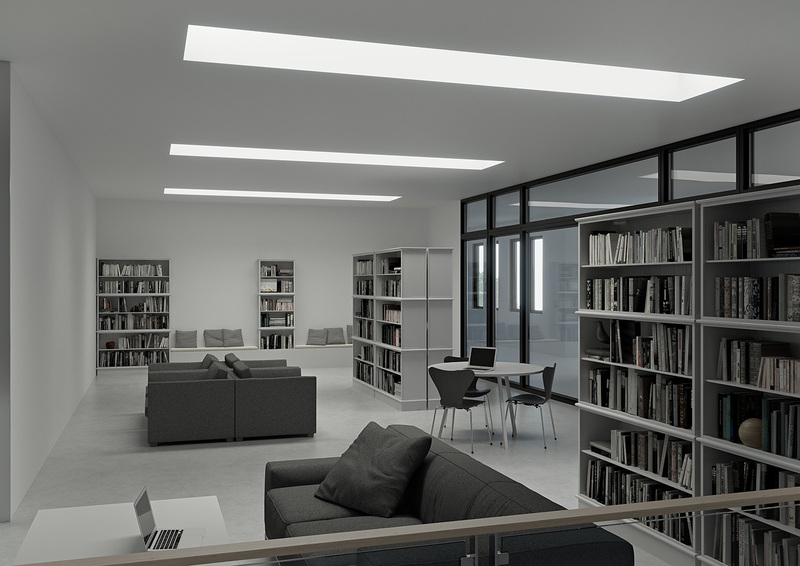 Good access for natural light means also less need for electrical light, which can mean energy savings. The green certification systems such as LEED, BREEAM and WELL Building Standard rewards the use of natural light. Parans’ solutions can contribute to gain points within these systems which in the end also means an increased property value. 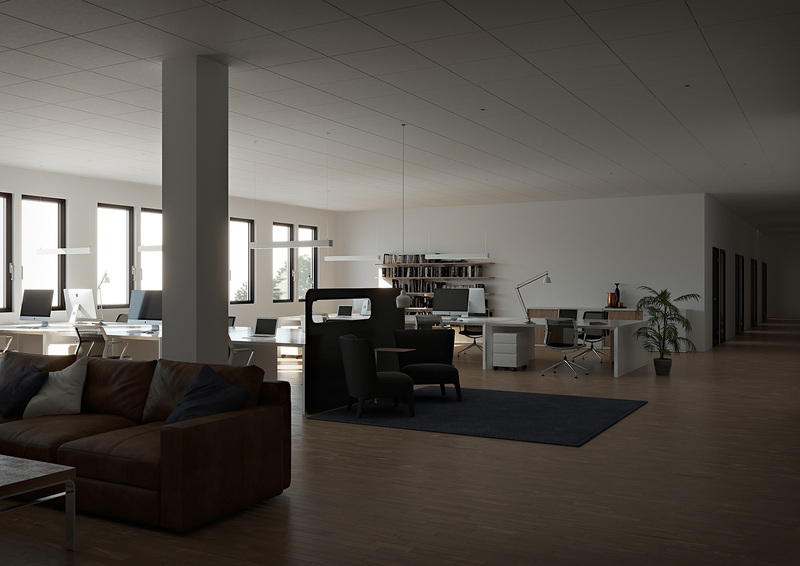 In many countries, it is more and more common with requirements including the total amount of natural light during a year, which also includes the use of sunlight. 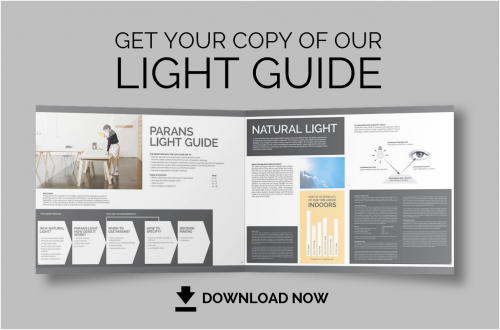 Download our Light Guide to learn more about the advantages with Parans’ solutions and how to use the Parans system. 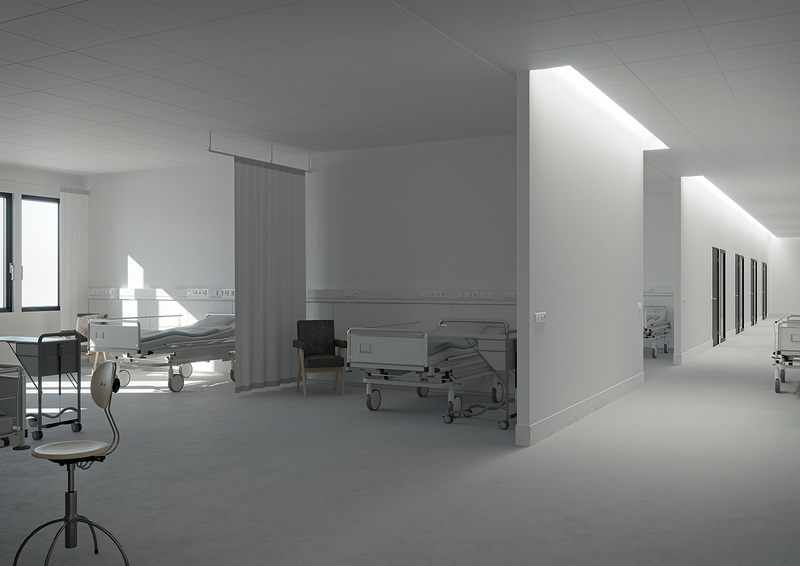 For detailed information about potential applications, the benefits of natural light and what solutions to suit your needs, download our Light Guide. Natural light from windows is a great light resource but at the same time difficult to use. It quickly disappears further into the room and easily creates great contrasts and glare, especially in deep rooms. 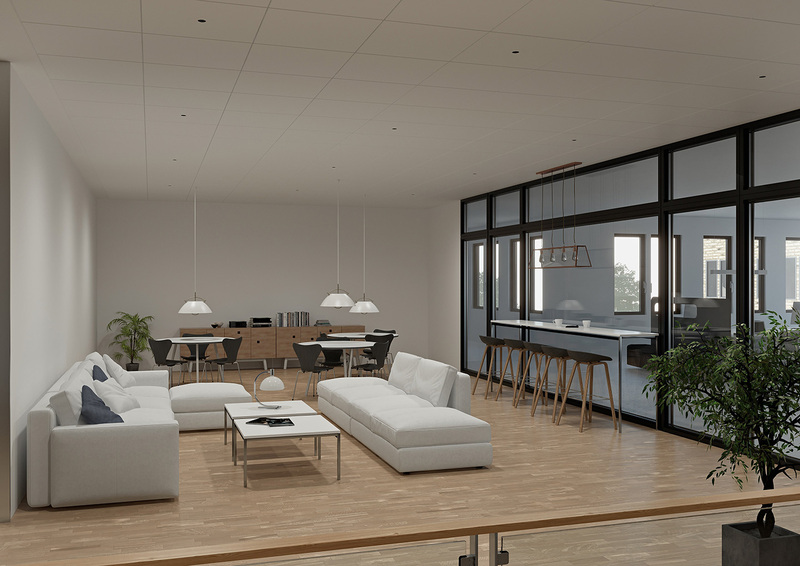 The Parans system work well in combination with rooms with windows. 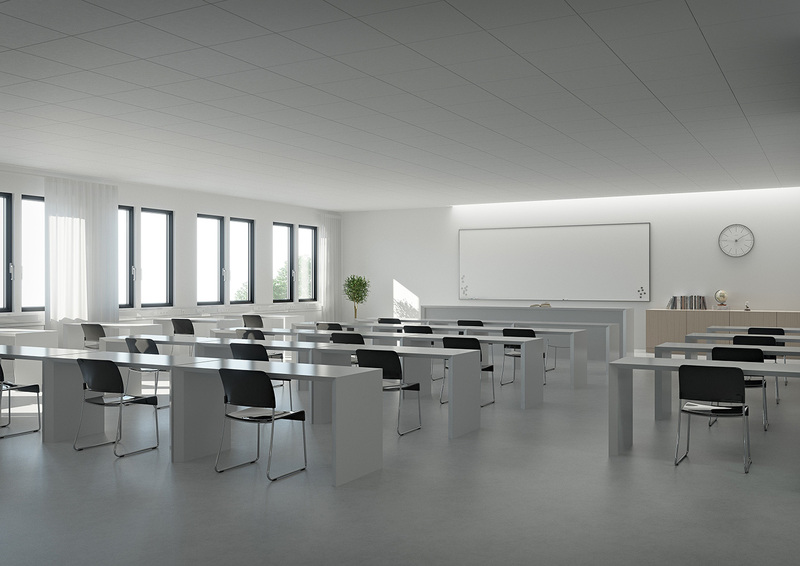 The light levels from windows and the Parans system often coincide both in time and intensity and with a suitable number of Parans' luminaires, the light levels can be kept even in the whole room. 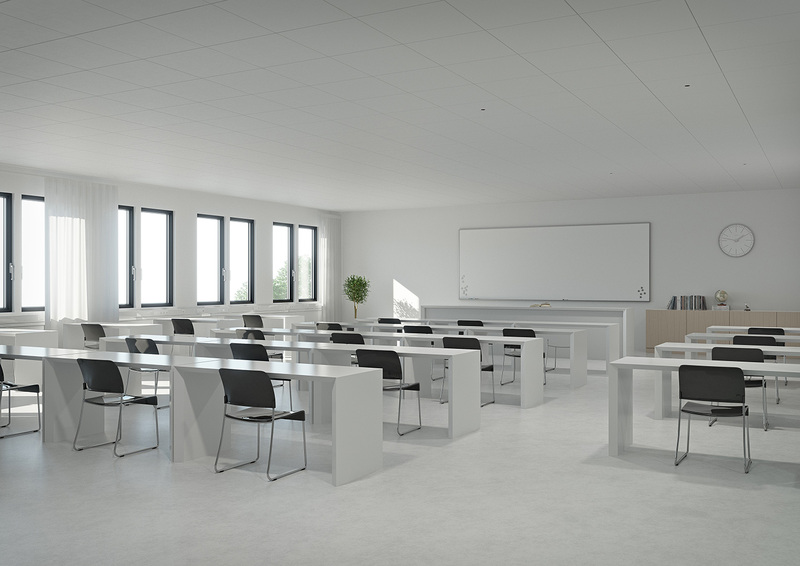 In order to utilize a building' space as well as possible, it is sometimes required that some rooms, for example conference rooms, are placed in the middle of the building, alternatively below ground level. 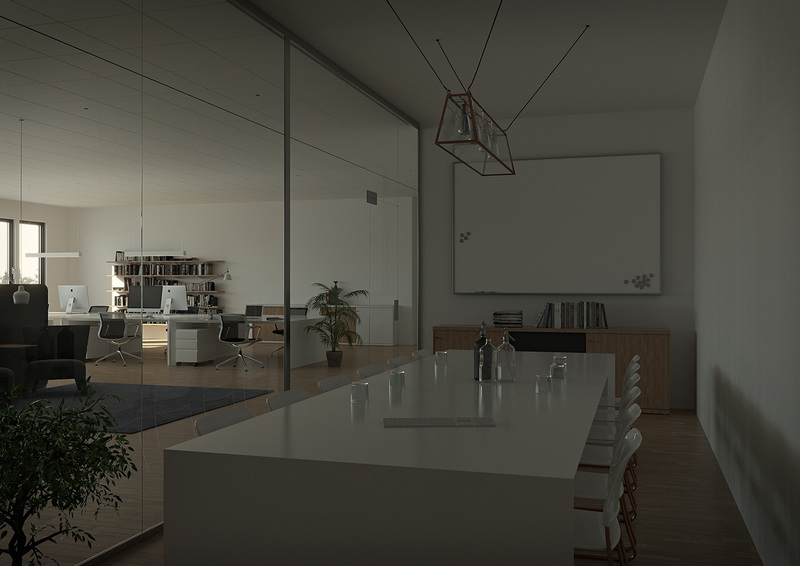 To get the natural and good effects of natural light, such as the connection to the outside and time of the day, the Parans system can be used. To bring the natural light to the indoor environment and to perform a good visual effect, the Parans light could be used as a highlight. 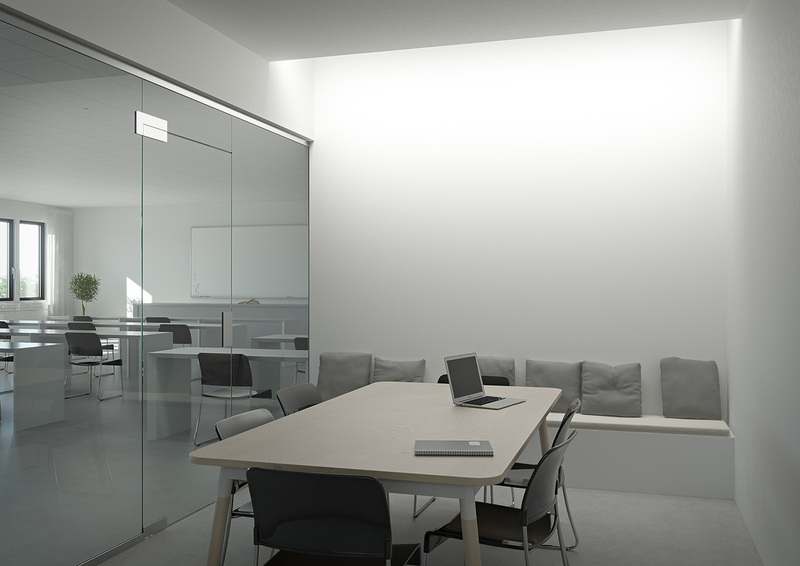 For example, by spreading the light on the wall, the area will be highlighted in an effective way, both drawing attention but also giving a pleasant light experience. If light onto the walls is combined with plants, this could give an extra boost to the indoor environment.